adidas’ EQT Support ADV line is getting a touch of luxury this season, as it masterfully utilizes the colors of the Italian Flag. Primarily suited up in black, it boasts large red stripes on its midfoot that are surrounded by smaller and more subtle green ones. Serving as a modernized version of a heralded running classic, the EQT Support ADV comes equipped with a molded TPU cage. 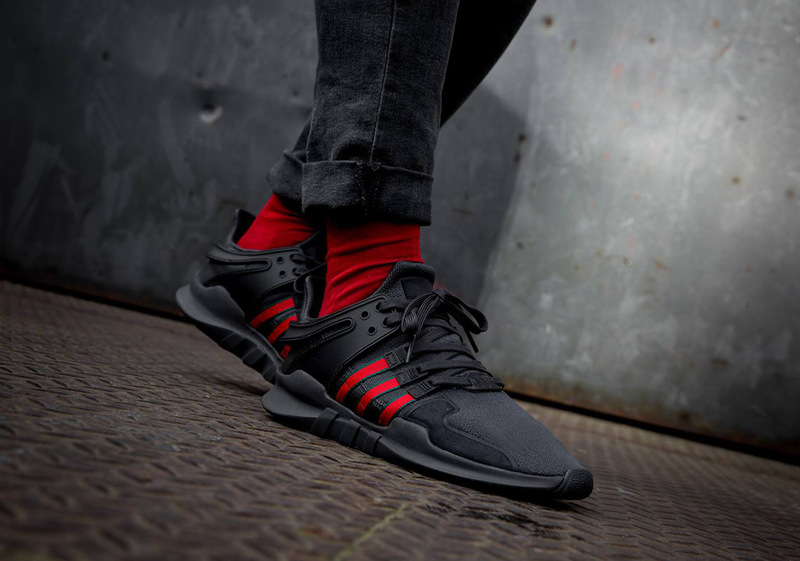 Once again, the Three Stripes are blurring the line between lifestyle and functional footwear, as this distinguished aesthetic would be a key player in any adidas fans sneaker rotation. Pairs are scheduled to arrive at overseas retailers on March 1st at midnight.